Cooperative synthesis is the key to advancing the story. 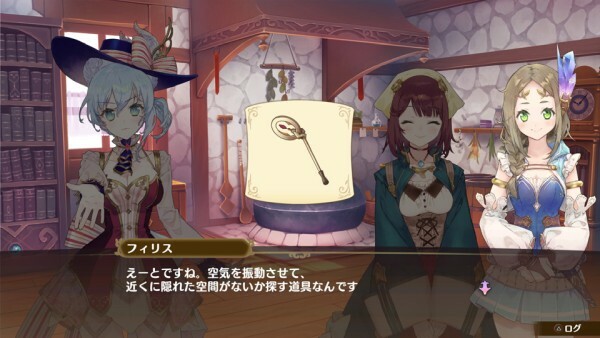 Gust has released new information and screenshots of Nelke & the Legendary Alchemists: Atelier of the New World introducing the secrets to town-buildnig. 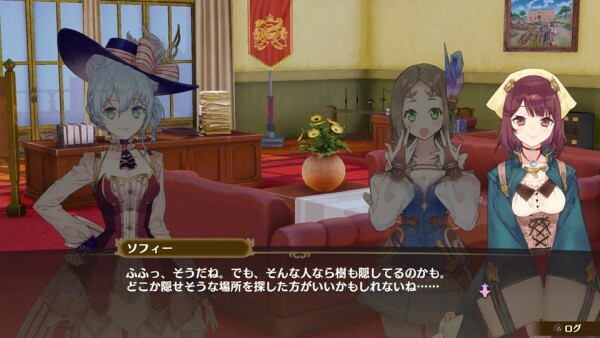 In Nelke & the Legendary Alchemists: Ateliers of the New World, you will develop your friendship level with the characters that come to town as residents through means such as visitations. 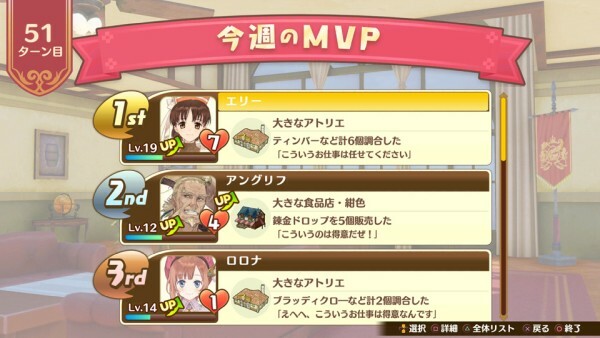 Each character has various strengths and weaknesses, such as gathering in the field or selling items. 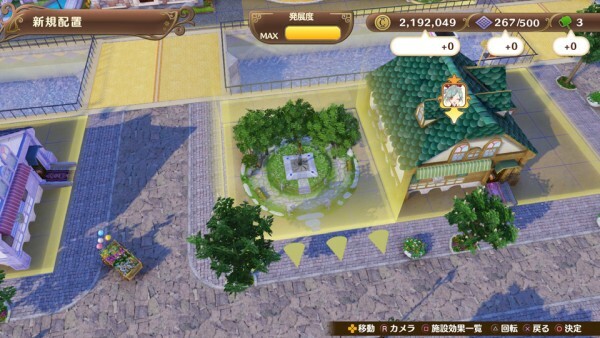 Build up your town while considering the details of requested work and its compatibility with the townspeople. 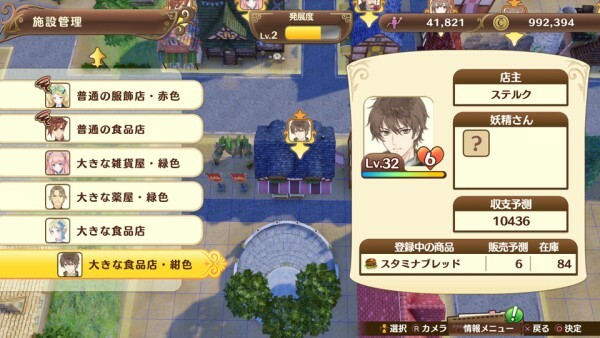 —The schedule-in-progress screen shows what sort of work is currently happening in the town. —After the work week comes to an end, the various results of the week will be presented. —Check and use the results to better build your town the next week. 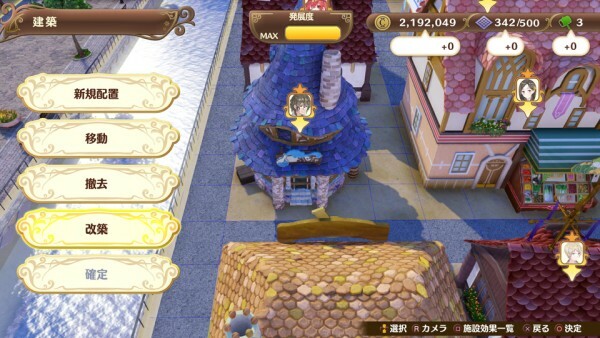 In addition to the total population, budget, and assets of the town, the outcome of the actions performed during the work week are also displayed in the weekly results, including the number materials acquired, items produced, item sales, and so on. Residents who gained a lot of experience through activities such as earning high income will be displayed as MVPs. The higher their rank, the greater their friendship level will rise. You can entrust the characters that become residents to the management of facilities, such as a shop assistant who handles requests. Residents have strengths and weaknesses suited for each facility, so there is an aptitude level you will have to pay attention to. 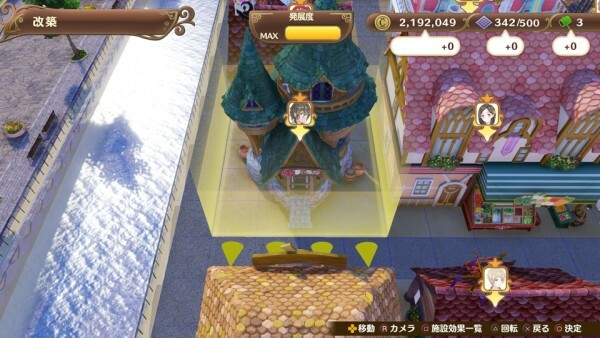 Since the efficiency of town-building changes depending on which residents are entrusted to which facilities, the player’s skills will be tested. For example, the expected number of sales of a Sterk with high aptitude for grocery stores is six, while the expected number of sales for a still low aptitude Keina is two. Aptitude rises with each resident’s level. —Consider aptitude before making placements! By befriending the residents, friendship levels will increase. 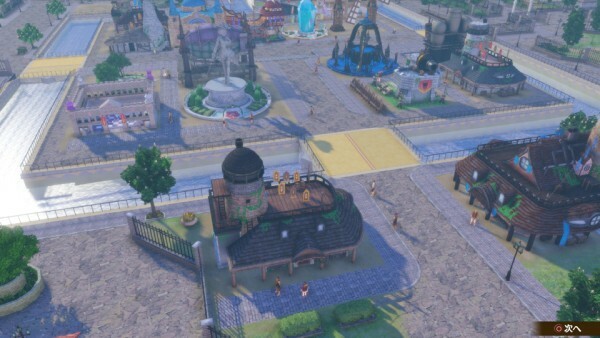 Lots of good things come with that increase, such as being able to construct a “landmark” facility tied to that character, the activation of special events, and an increase in skills useful for town-building. Friendship level rises through means such as post-work week evaluations and day-off visits, and completing requests from that character. —Build a landmark tied to a specific character! Some skills can also be learned by increasing friendship level. Learn skills that increase your stats and settle on powerful special moves. 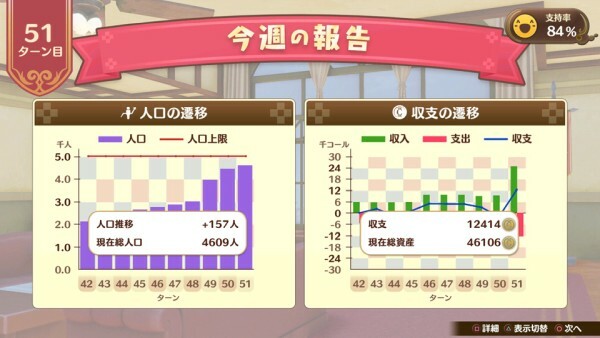 —Increasing friendship level can even make you more powerful! Which area you build which facilities, and how you create the layout of the town is up to you. 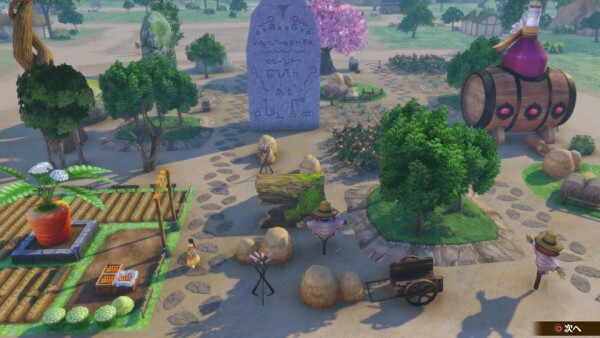 For example, you can build a lot of agricultural facilities such as fields to develop the basic village into a town with an idyllic atmosphere. Depending on your abilities, Westwald can take on various forms. —A town with a rural landscape. Or even a town with a somewhat high-tech atmosphere. 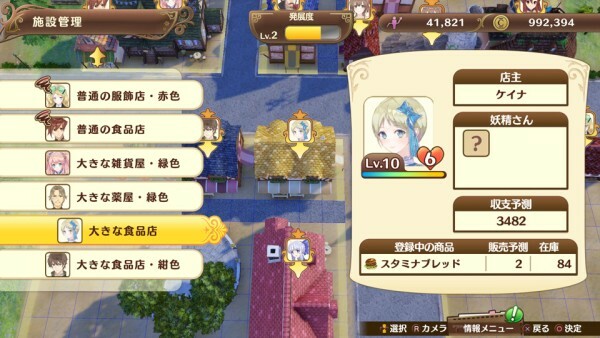 Go from village to town, and town to city according to your town development level. You can also renovate previously constructed facilities to ones of higher grade. The “Granzweit Tree” is said to be somewhere in Westwald. 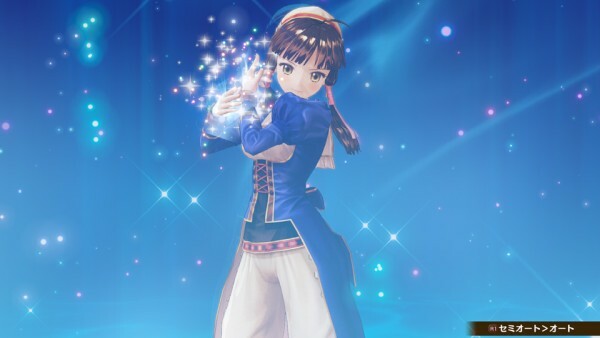 The legendary alchemists will help you find the relic of the Sage, which is said to be difficult to find. 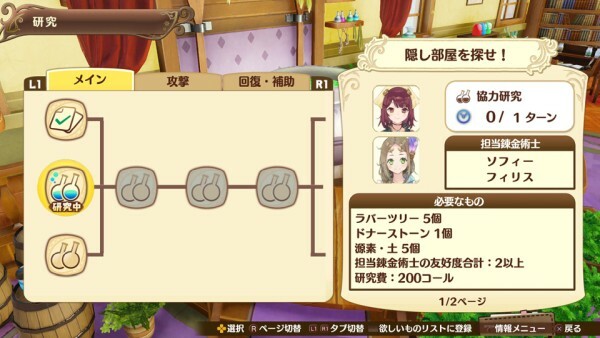 And by cooperating with specific combinations of alchemists, you will be able to perform cooperative synthesis that differs from regular synthesis. This cooperative synthesis is the key to advancing the story. By clearing conditions such as gathering materials and synthesizing specific items, you will be able to cooperate to perform new research. Friendship level is a prerequisite for cooperative synthesis. 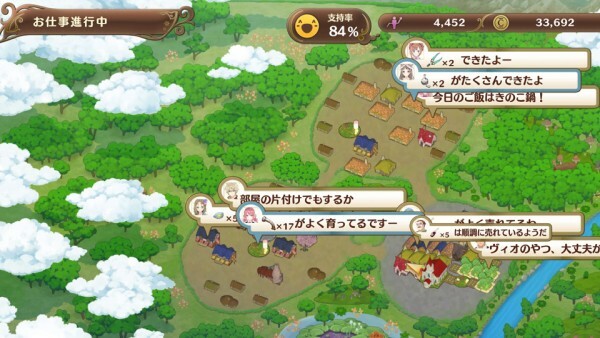 While cooperating with the alchemists, Nelke and company will unravel the mystery of the Granzweit Tree. —The relic of the Sage is hidden somewhere? 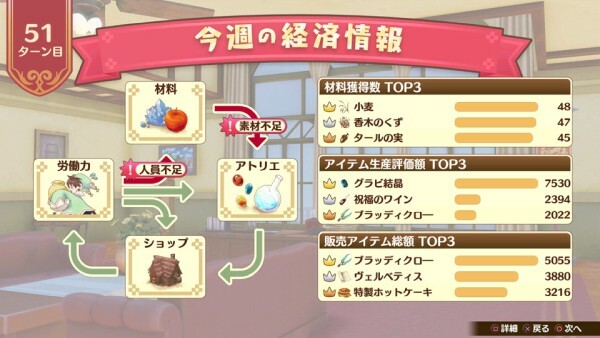 —Cooperate to synthesize new items! —Get closer to finding the Granzweit Tree! 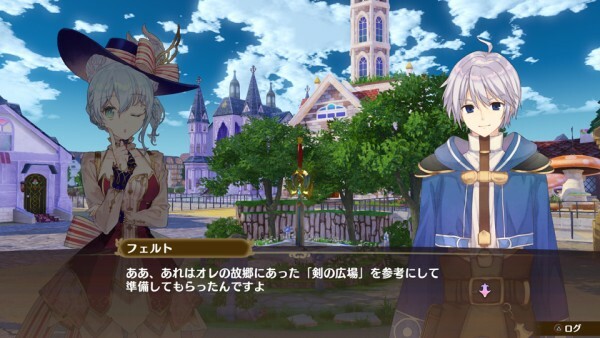 Nelke & the Legendary Alchemists: Atelier of the New World is due out for PlayStation 4, Switch, and PS Vita on December 13 in Japan, and for PlayStation 4, Switch, and PC in early 2019 in North America and Europe.